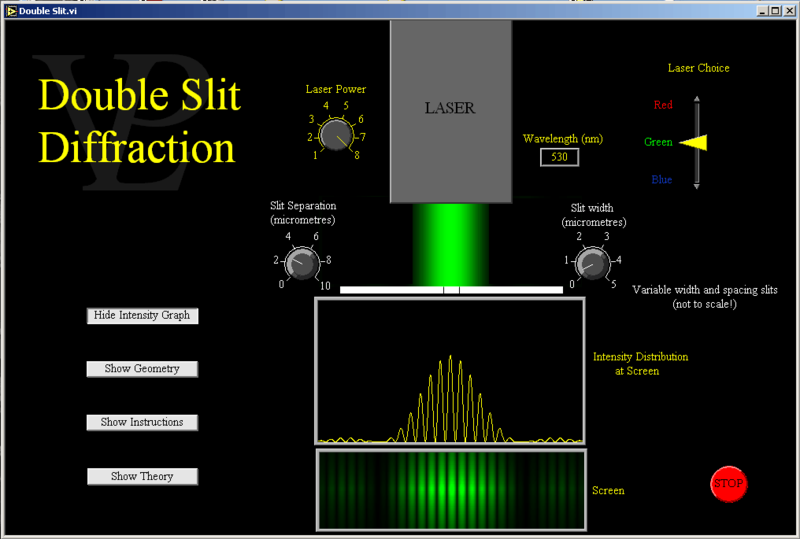 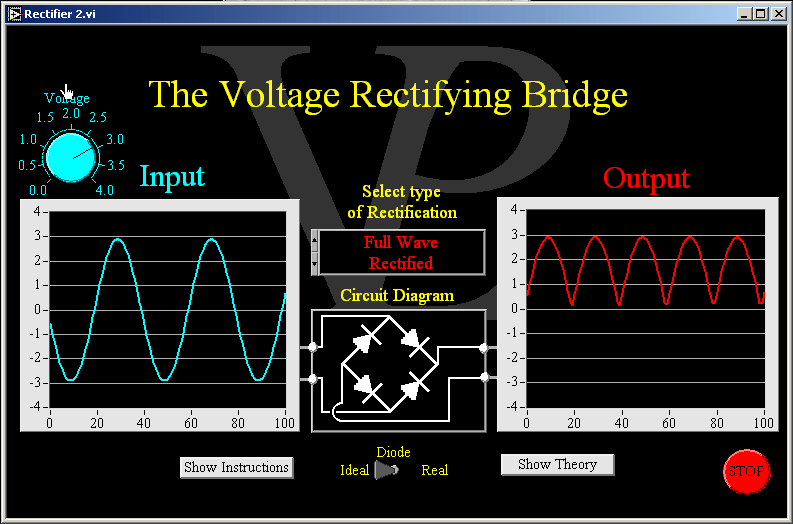 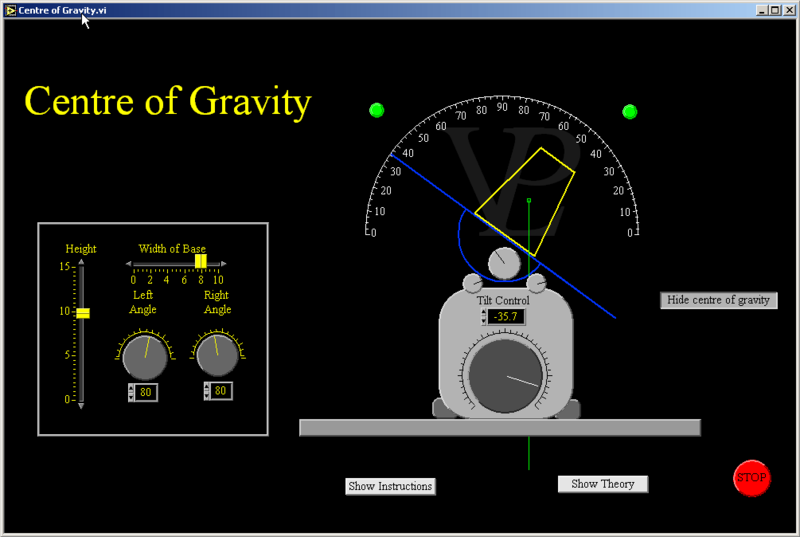 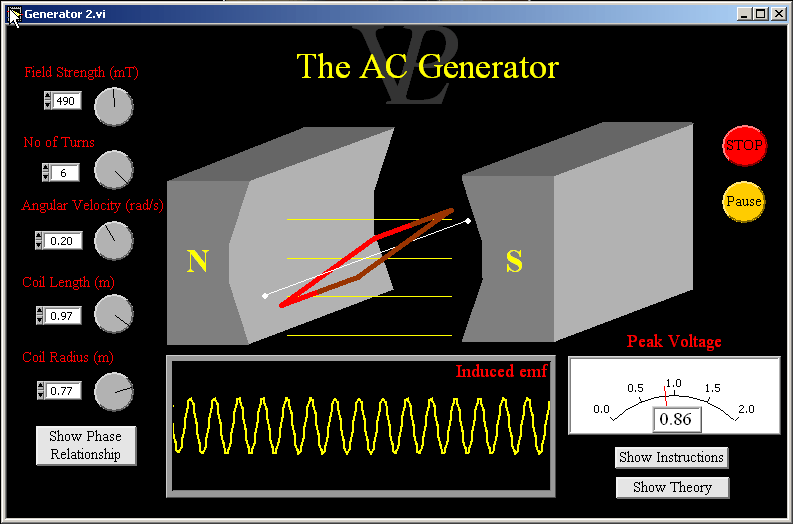 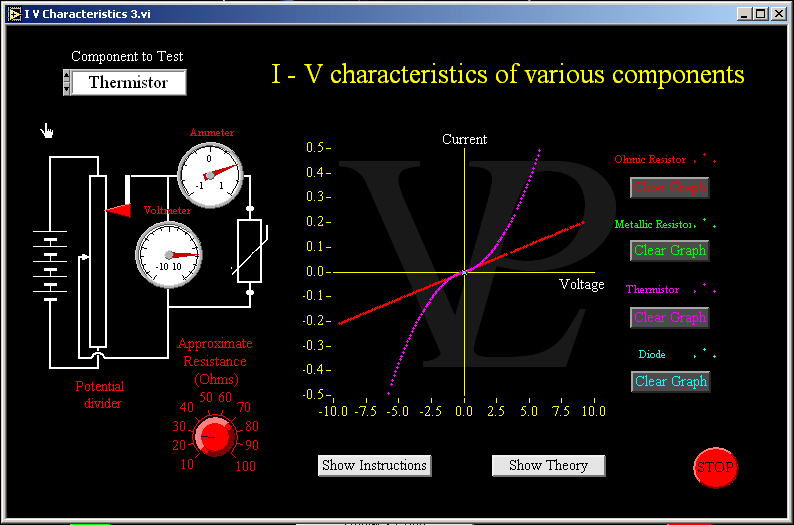 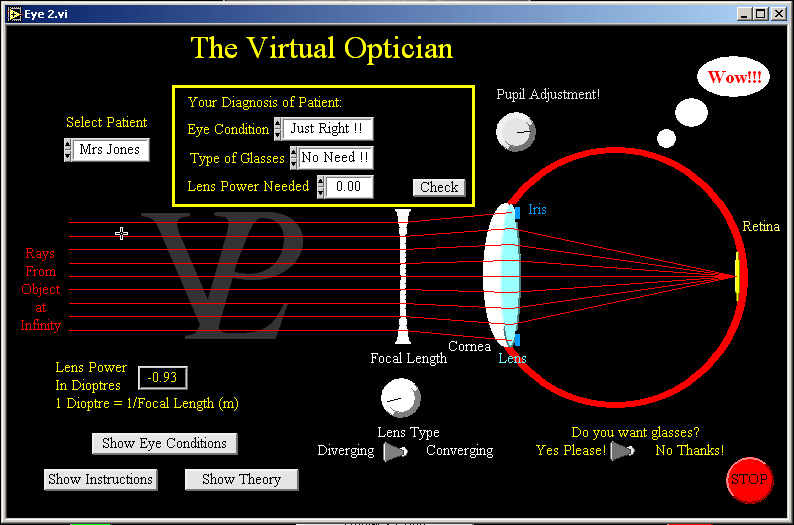 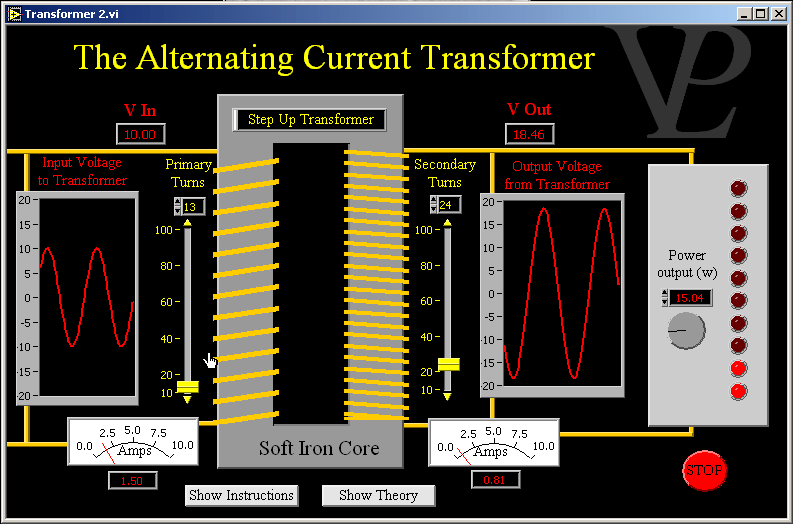 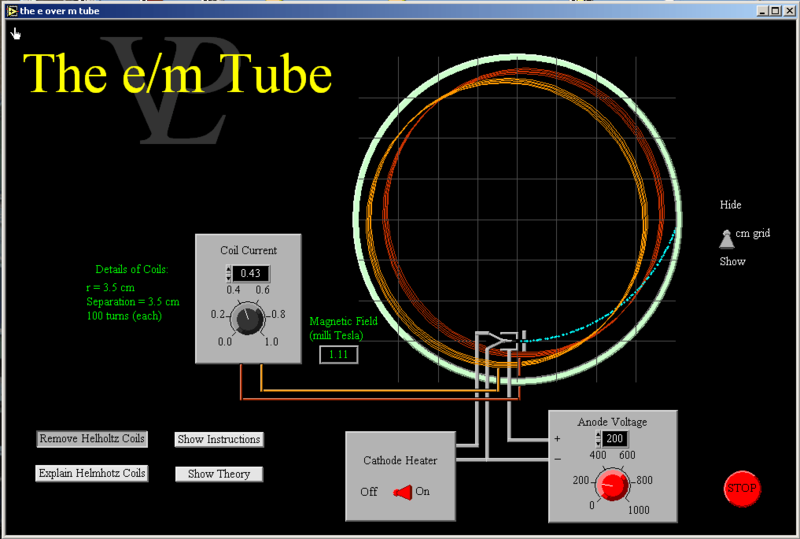 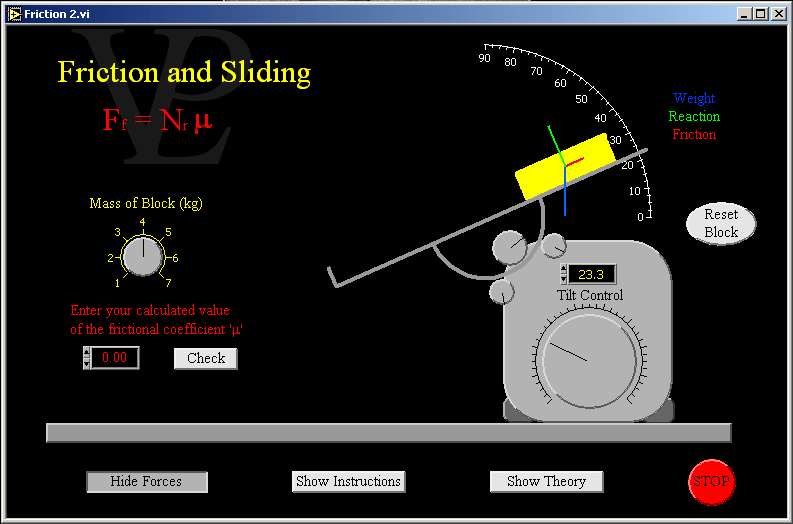 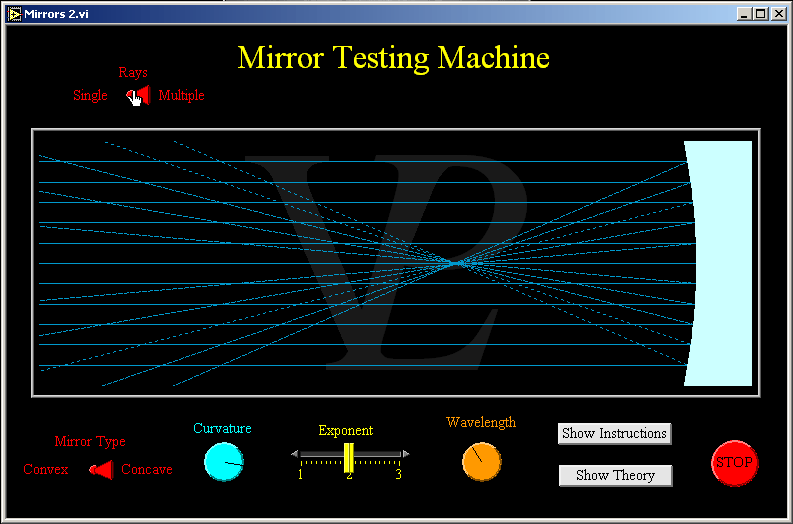 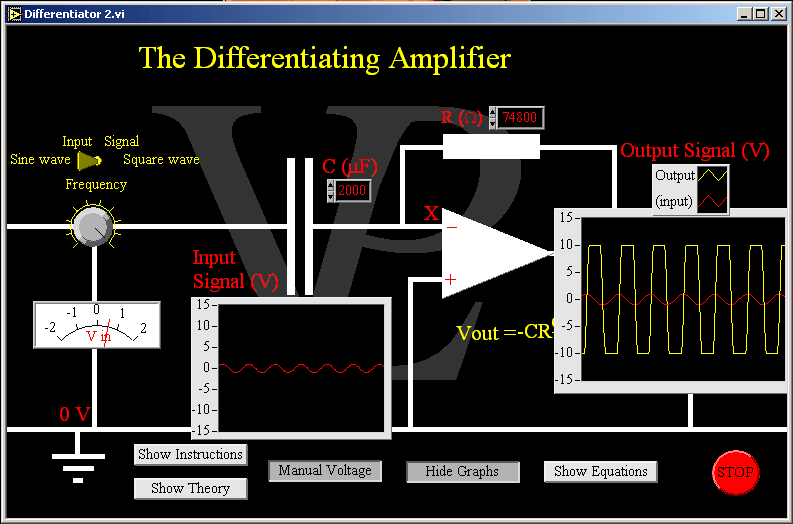 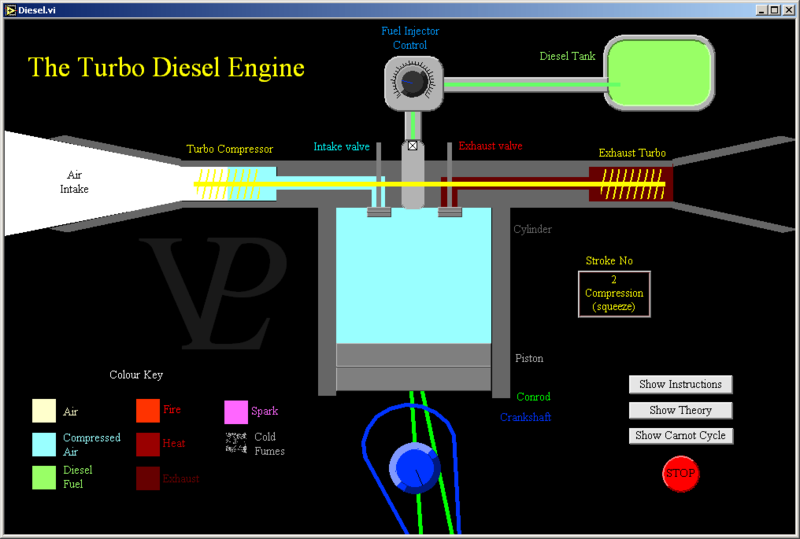 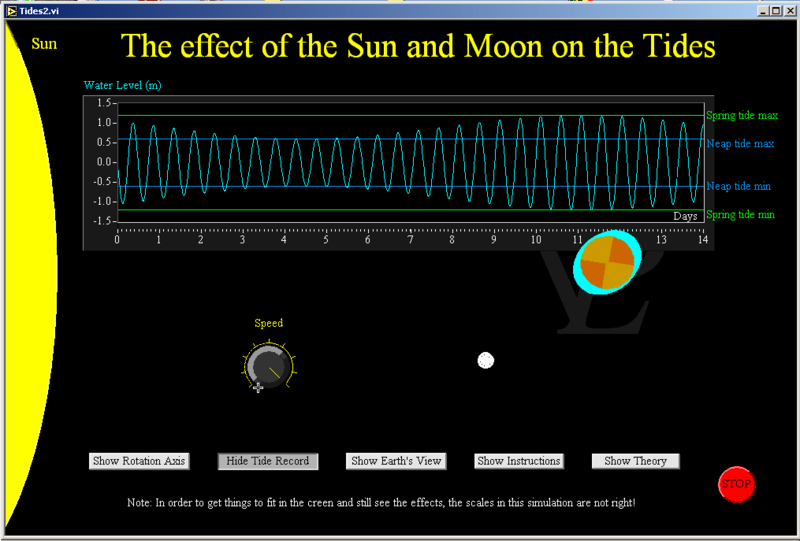 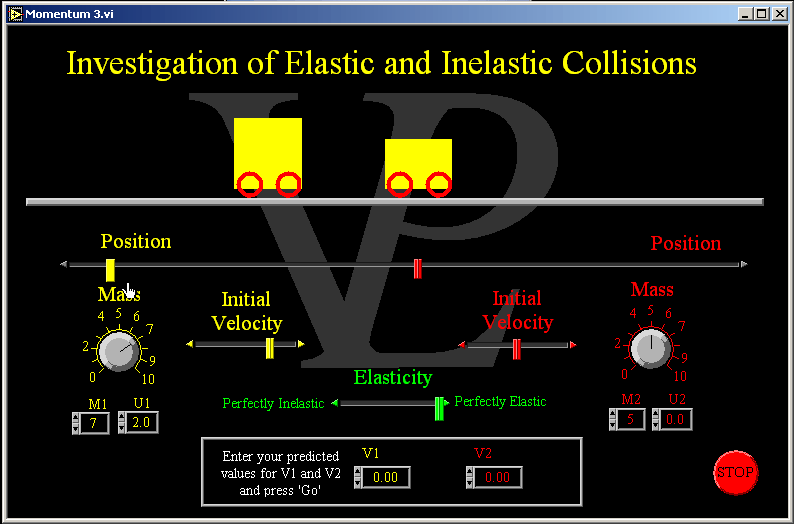 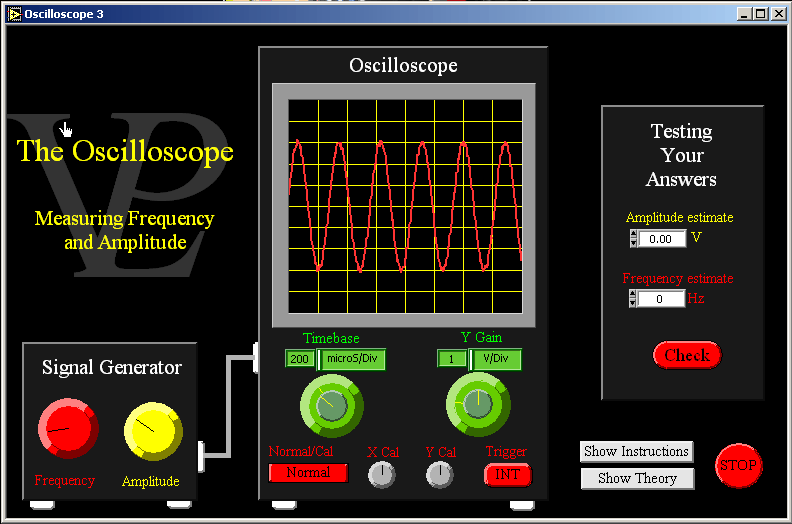 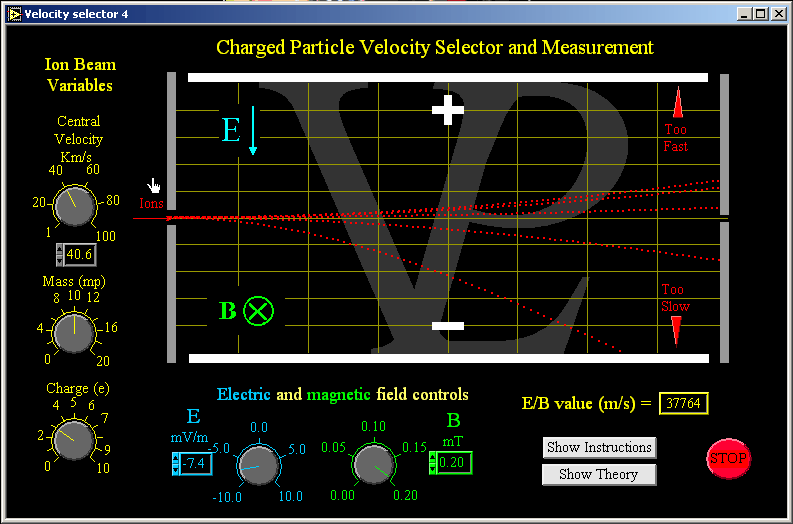 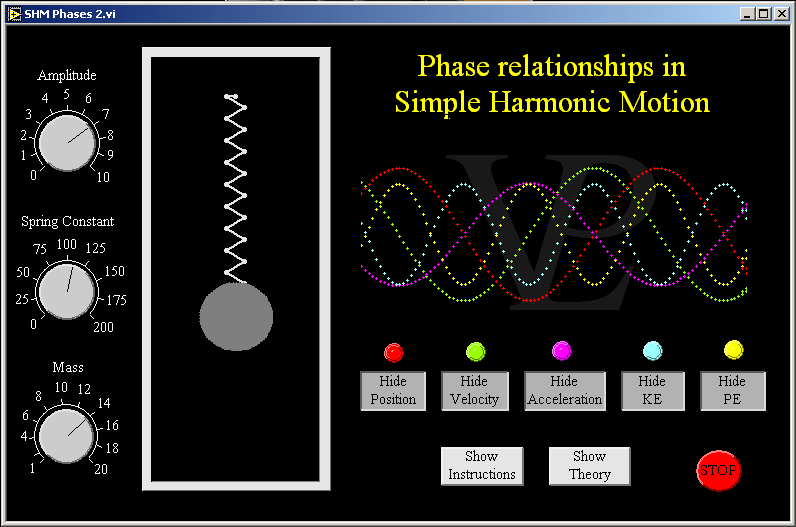 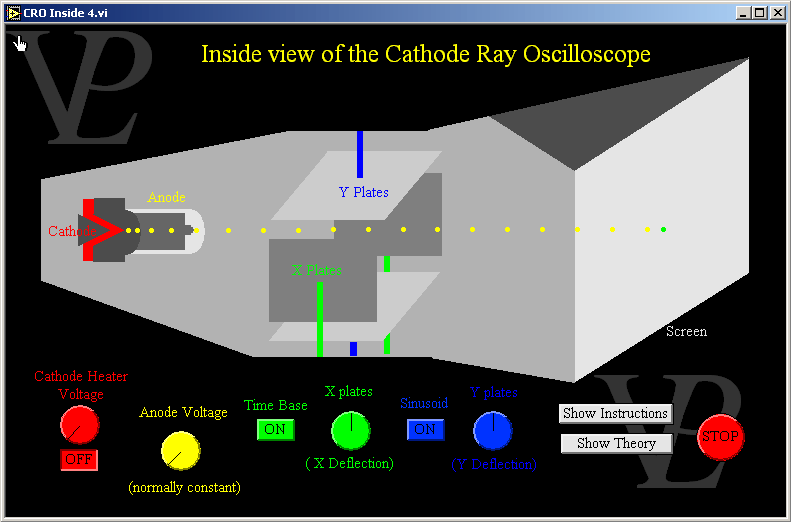 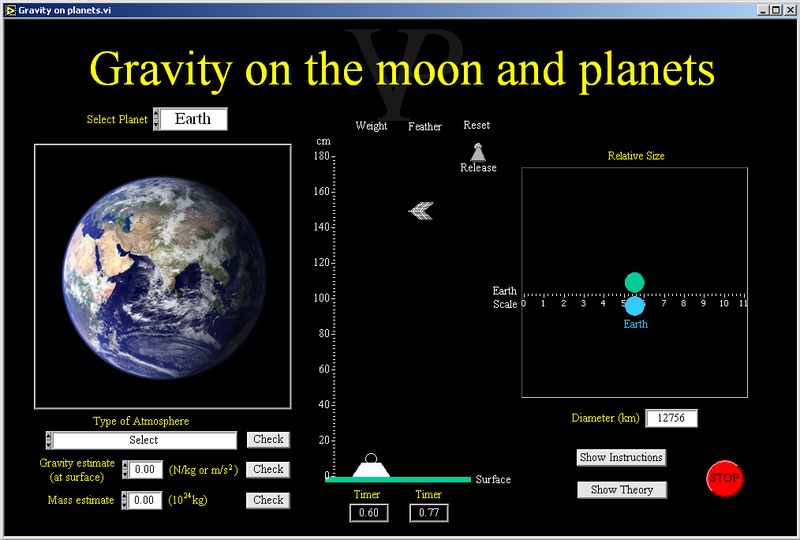 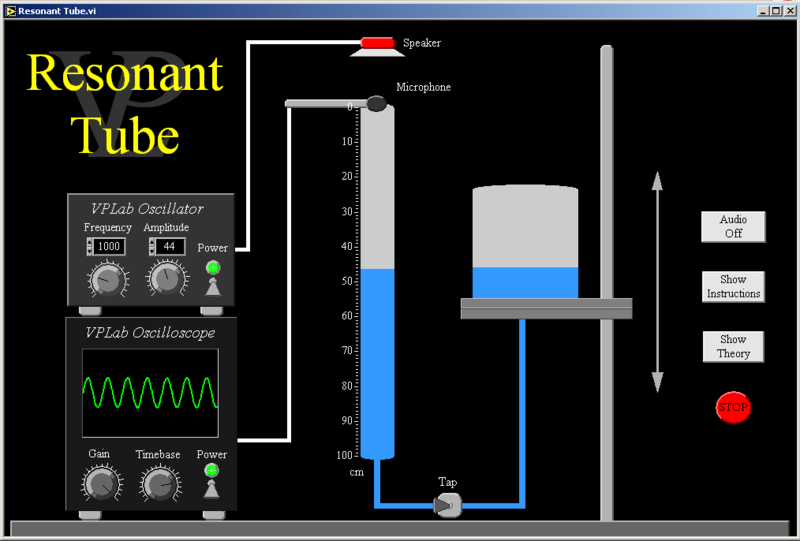 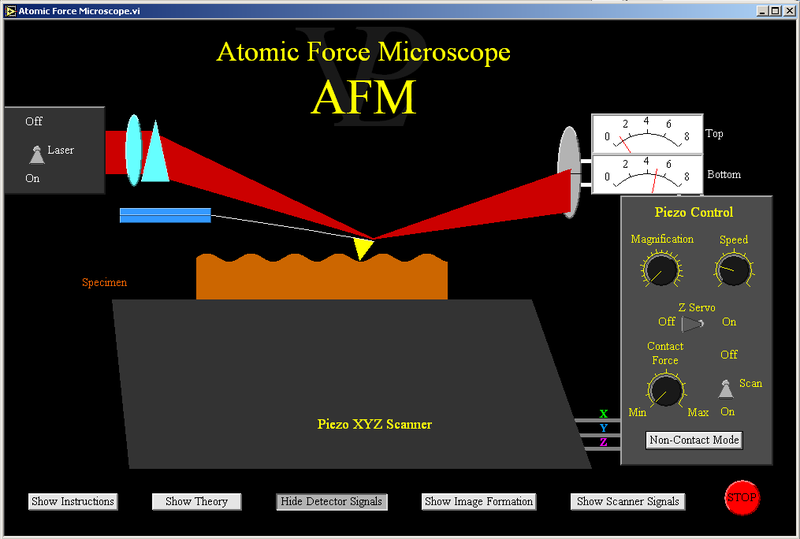 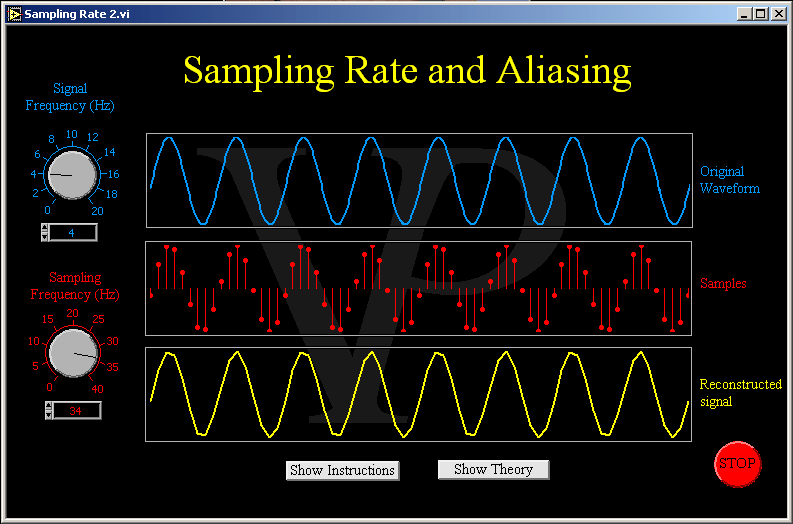 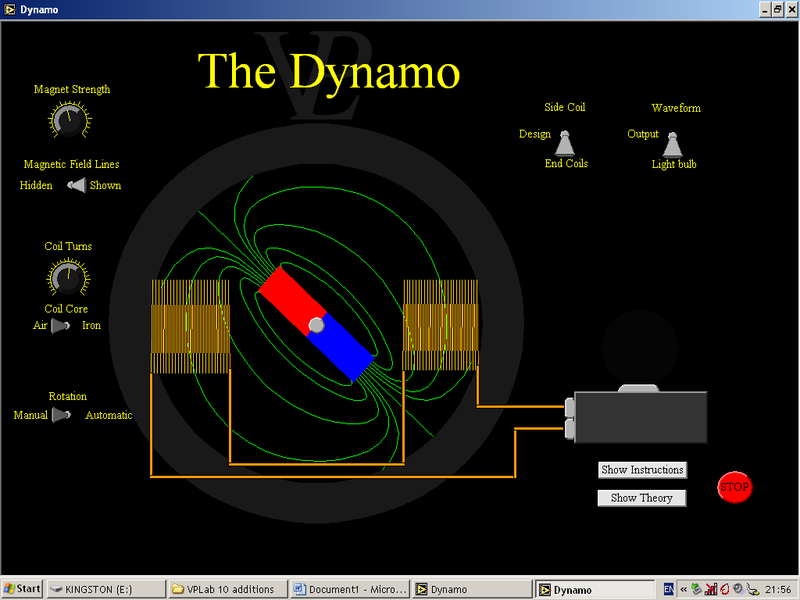 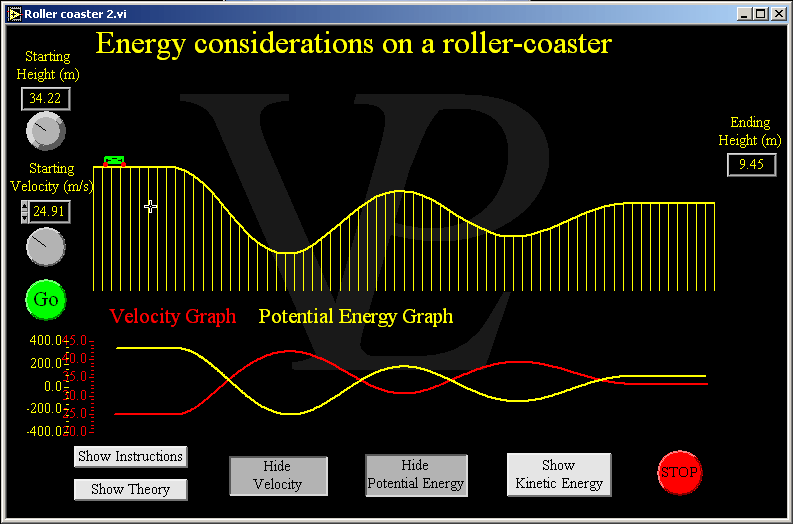 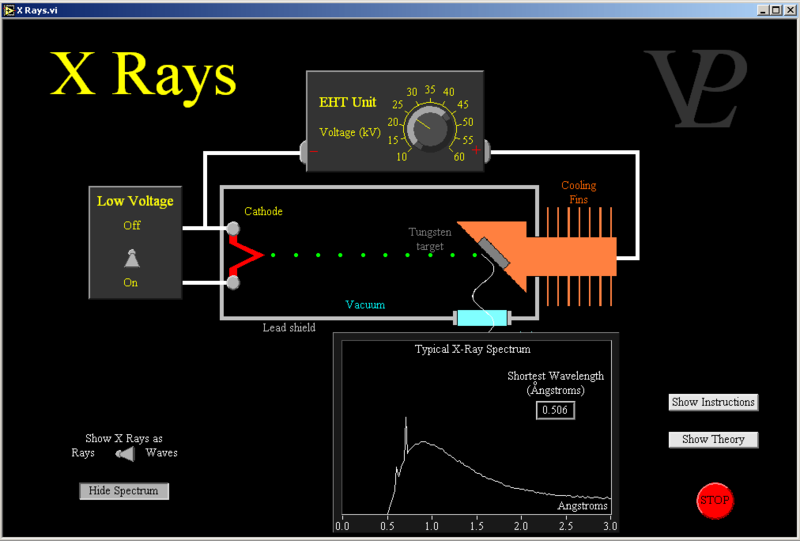 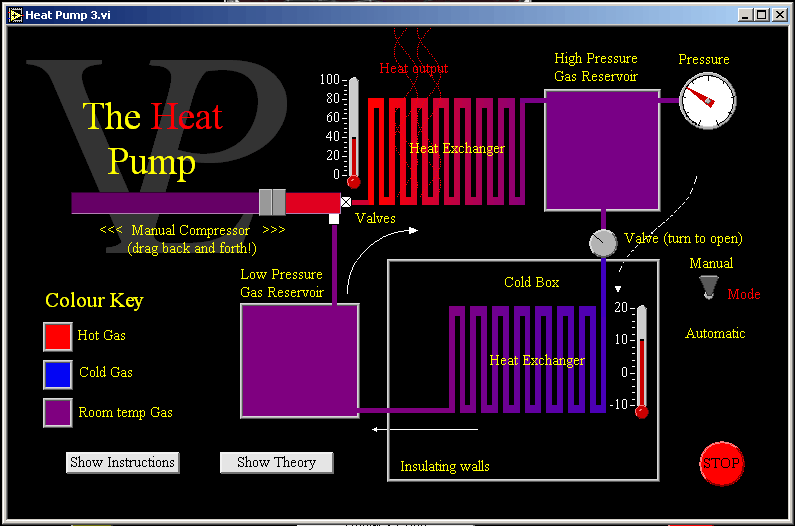 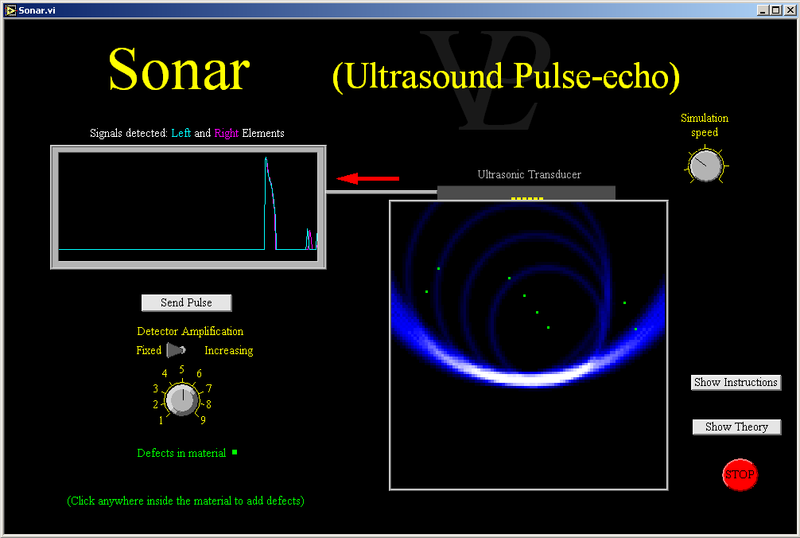 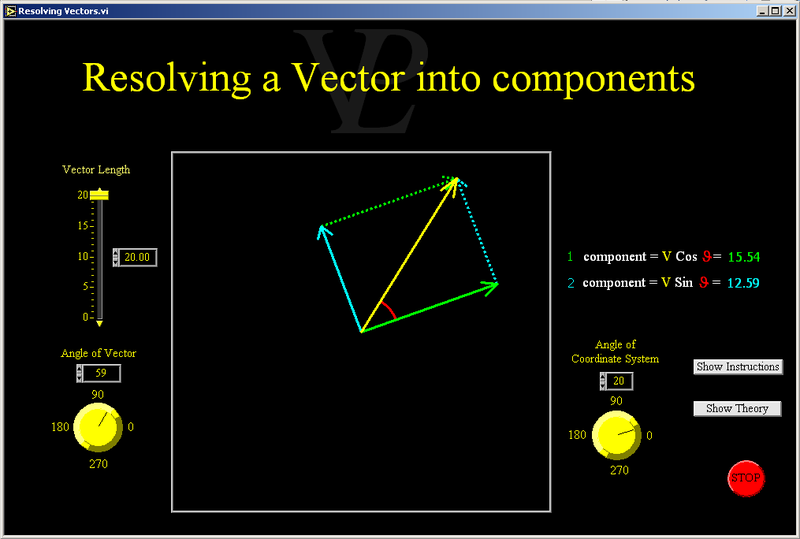 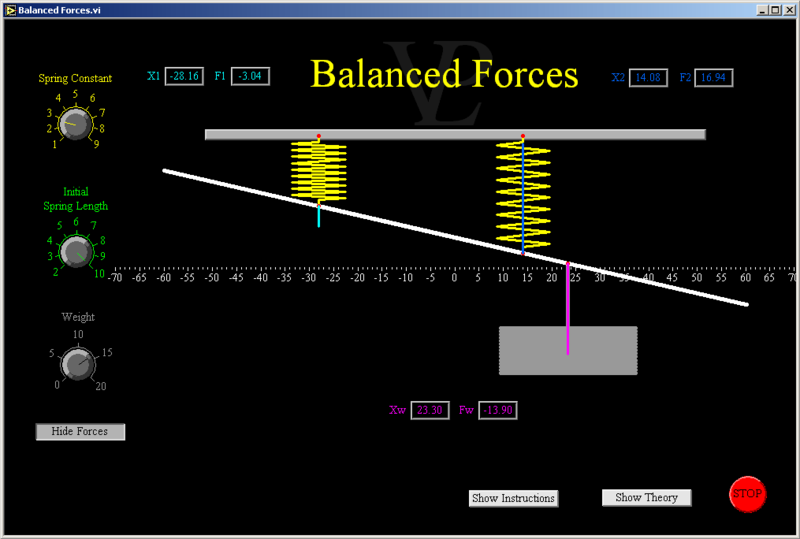 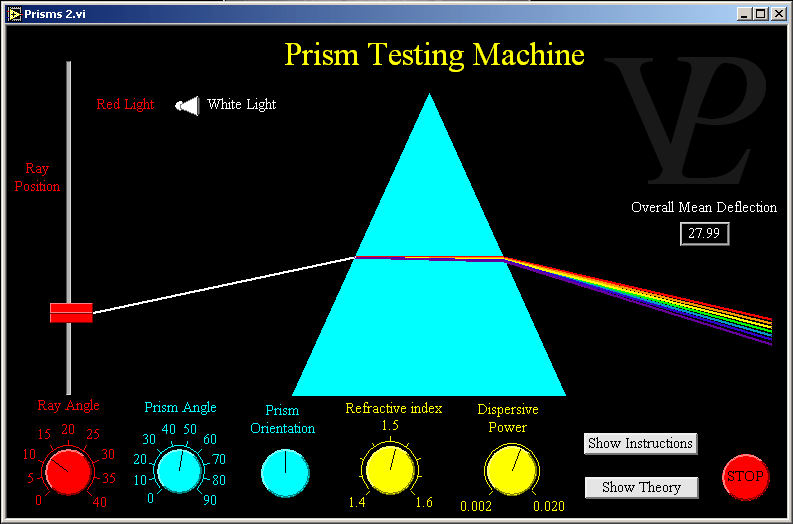 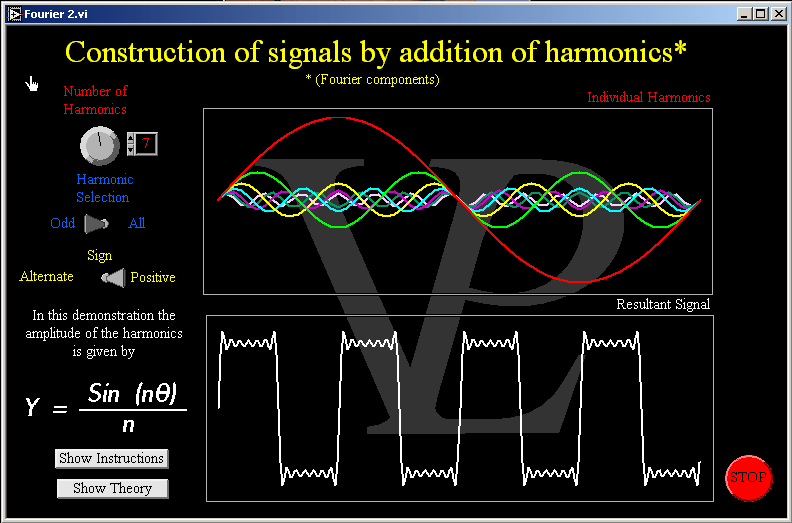 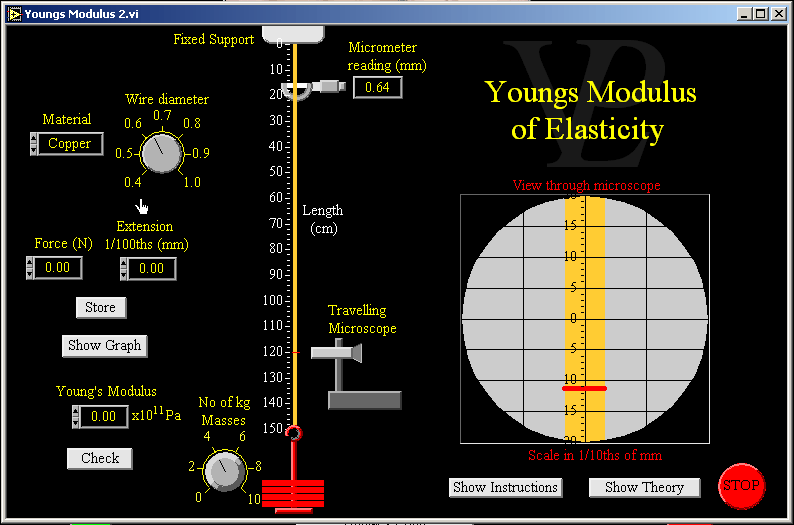 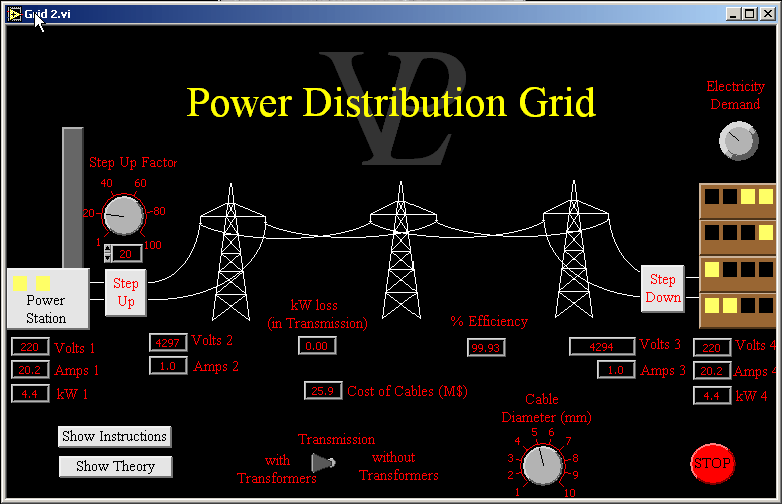 Below are a large selection of screenshots from a range of different simulations available in the VPLab software. 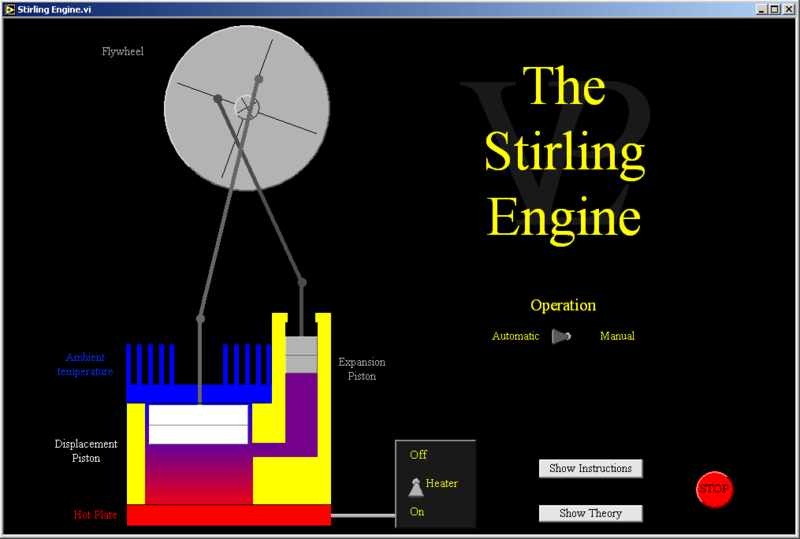 Scroll through them to get a feel for the program and click on shots to enlarge them and get a better look at the tools incorporated in the simulations. 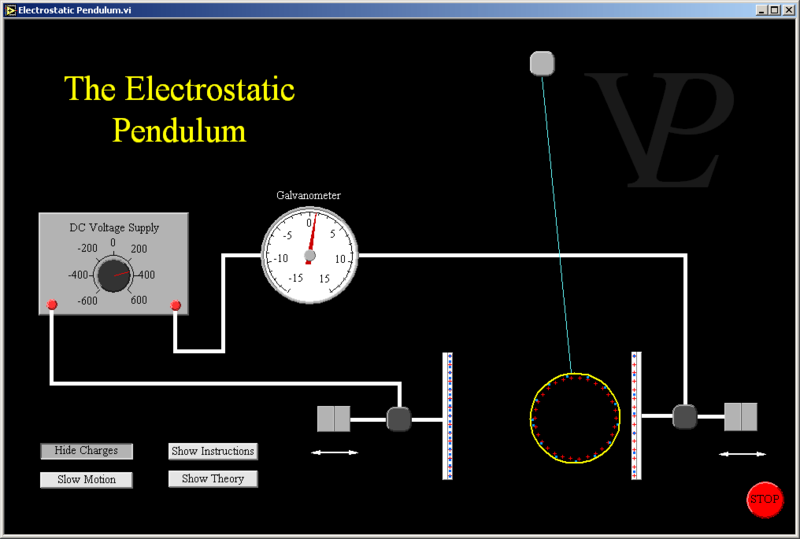 The screenshots below are only 12% of the full content of VPLab!